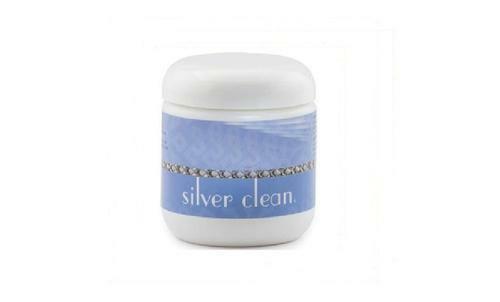 With the use of the product, tarnish from the silver ware can be removed providing bright surface. The product finds application in cleaning of silver hollow ware, cutlery, sports cups & shield, silver plated articles and silver plates. Our company Better Life Kart is one of the growing and authorized distributors of branded cosmetics and toiletries for Kolkata wholesale and institution. We deals with all types of housekeeping materials and general items ranging from tissues, cleaning chemicals , mops and tools , machineries, dabur products, etc which complements the hygiene and surroundings. We are authorized distributors of Brands DABUR, TORK, ROOTS MULTICLEAN LTD, MRINMOYEE, SUR_CHEMICALS N HYGIENE PRODUCTS PVT LTD, REVACHEM, ODONIL.Caring for life is our main motto. We are not driven by business but by motivation to give consumers a better quality of life. Betterlifekart.com is a leading destination for online shopping in India. Its a completely hassle free experience of a clear line supply because we maintain a strong and wide net-work of customer care service. We look forward to diversify our activities with the objectivity of serving the community with renowned and high class product. We carry wide range of products that are both Indian and International. We do everything to search for and stocking brand name products from every corner of the world. Our main function is to provide worldwide customers with more aggressive pricing than their corresponding local distributors pricing.